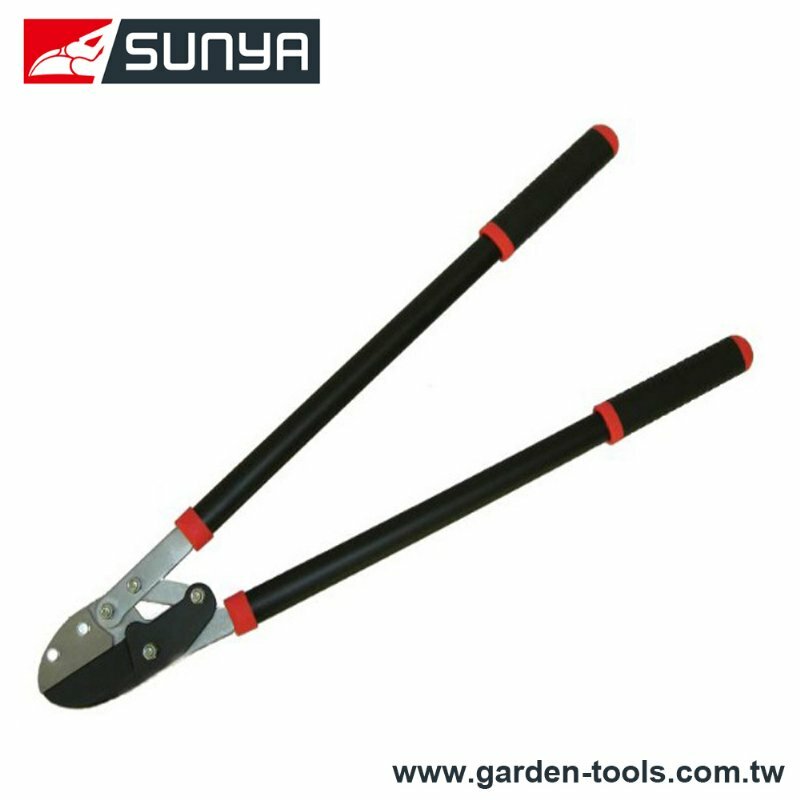 High Quality Garden Tools Supplier in Taiwan - Wise Center Precision Appliance Co., Ltd.
Super sharp Garden Anvil Lopper with force-multiplying cam-assisted lever action. Cut larger, harder wood with less effort and strain. Best for cutting green wood or pruning live branches. In addition to product strength, superior customer service has long been a hallmark of Wise Center Precision Appliance Co., Ltd.. From product specification and selection through delivery and beyond, our people are committed to making it easy for you to get the products and the information you need, when you need them. We provide garden tool with high quality and competitive price. We have a team of efficient quality inspectors who make sure our products are manufactured as per the excellent standards. Dear Sir/Madam, I’m interested in Garden Anvil Lopper, 112003 that your company provides. Would you kindly contact me with your detailed product information and FOB price? Thanks. In addition, Snip is one of our main products, featuring its high quality. Thanks for utilizing our site. This site was created to help you handily get information about us, read reviews and find the best service providers to do business with. Wise Center Precision Appliance Co., Ltd. is committed to our long-term strategy of continuously releasing innovative garden tool and offering intelligent Tools solutions in a global market together with our partners. We invite you to kindly have a look at our vast products range and we are sure that you will find more than one reason & component which will give us this opportunity to get associated with you and provide you with best of our services. If you are looking for cheap garden tool, Wise Center Precision Appliance Co., Ltd. has something to suit your needs.